About a month ago I was in the midst of writing the final chapter of my dissertation. I felt like I was about to go crazy under all that stress. 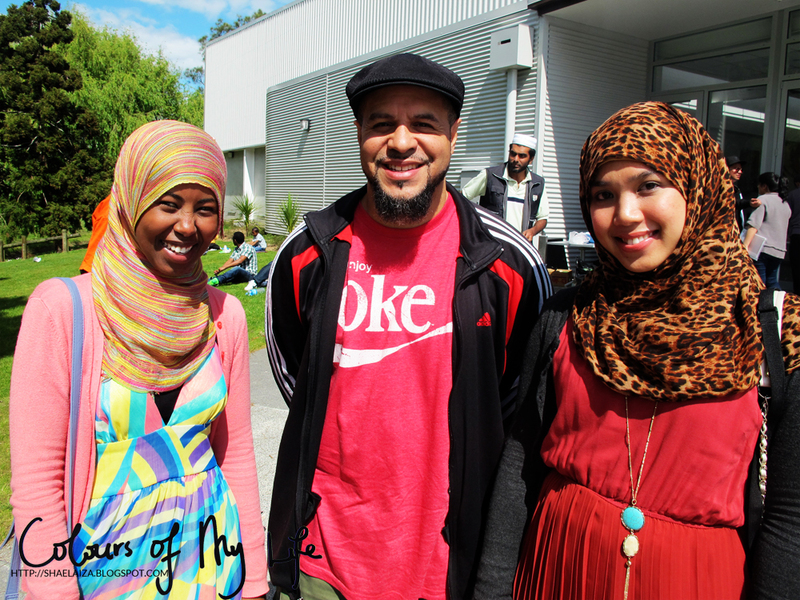 Then I found out Mustafa Davis was going to be in Auckland, a city which is two hours away from Dunedin by flight, to conduct a youth workshop called "Creative, Young and Muslim". Initially I thought, "There is no way I am going to be able to go because I am so swamped with work" but a part of me said, "Just go, you never know when you'll have another chance to meet Mustafa Davis and attend such a workshop, just go!" 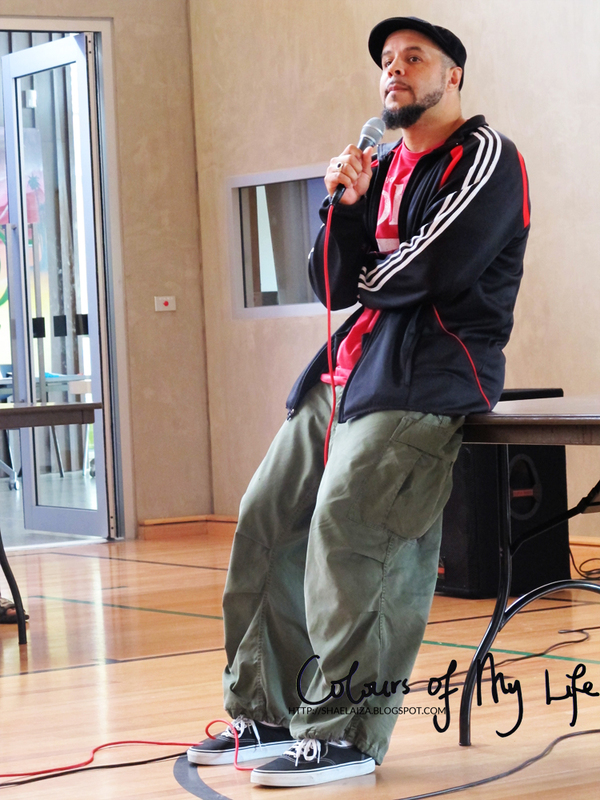 For those who don't know Mustafa Davis, he is an American Muslim filmmaker and photographer. Apart from commercials and music videos, he has also produced several documentaries such as "The Wayward Son", "Deen Tight" and "The Warm Heart of Africa". He's a real inspiration to me because not only is he a successful creative artist but also a very knowledgeable Muslim scholar, mashaAllah. 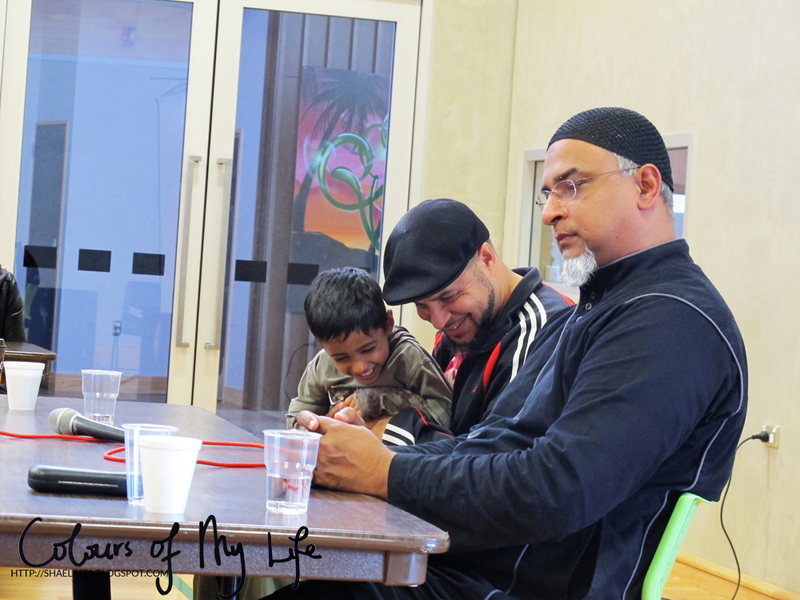 Often times people think that being a creative Muslim is a paradox, but the likes of Maher Zain and Mustafa Davis are proof that you can be a knowledgeable, practicing Muslim and also work in the media industry. 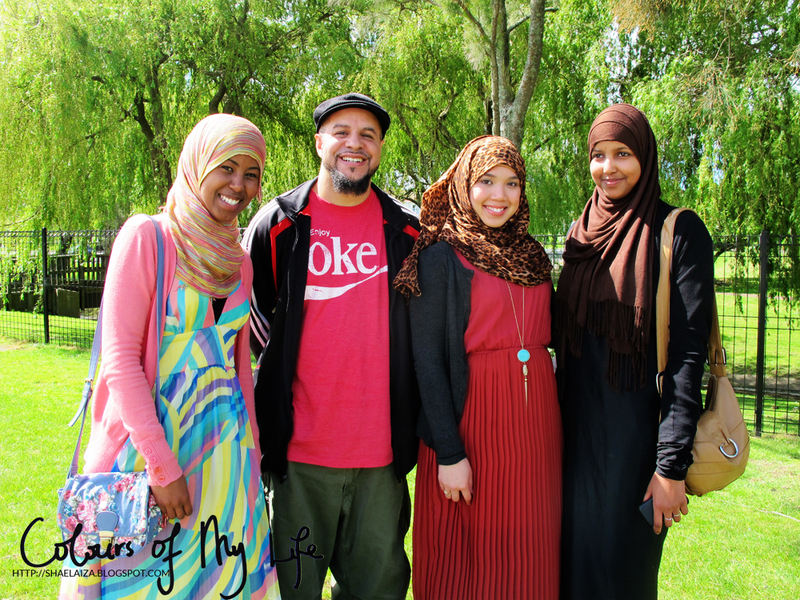 He has a remarkable life story - as a brief insight, he became Muslim at the age of 24 and studied Islam in countries such as Yemen, Morocco, and Mauritania. Hence the reason some people call him Ustadh or Sidi Mustafa Davis. Ever since I was a little kid, around the age of four or five years old, I knew I wanted to be a journalist. As I grew up I became very much interested in documentaries. I thought it was really cool to see how people from different parts of the world lead their lives and I loved the idea of helping other people tell their stories. I think this is how I am able to relate to Mustafa Davis as a creative person. Him being Muslim strengthened it even more. I was surprised to see another familiar face at the workshop. 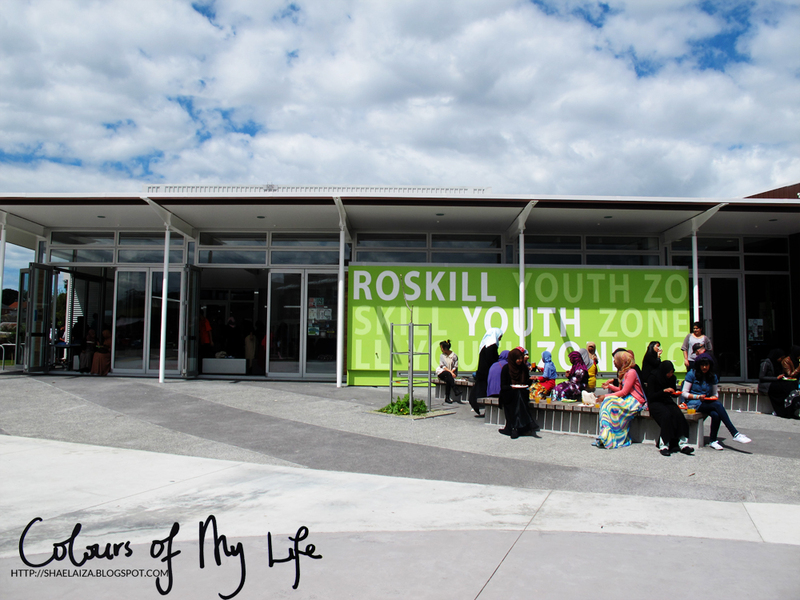 It was none other than Imam Afroz Ali from the Sydney-based Al-Ghazzali Centre. I had heard so much about him from a friend and watched several of his lectures online. I felt truly blessed to have been a part of the workshop and it was definitely one of the highlights of 2011 for me, alhamdulillah. 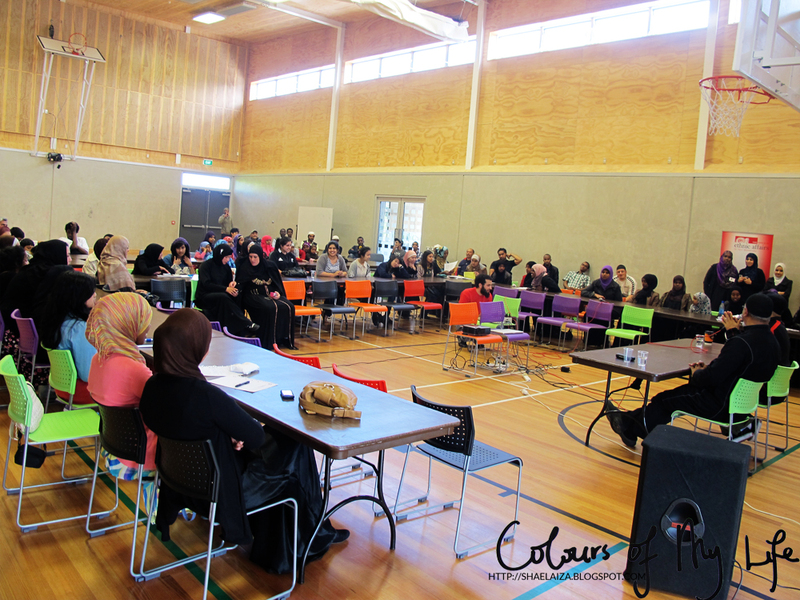 Ustadh Mustafa and Imam Afroz presented themselves as very understanding, open-minded and compassionate individuals. I think we need more role models like them. 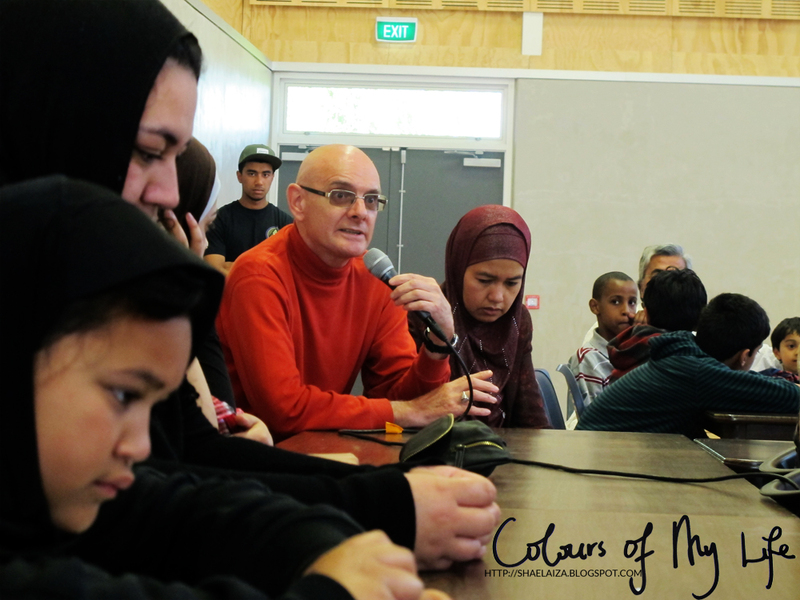 The workshop was an open forum where Muslims, both young and older, were encouraged to voice their concerns and share their experiences as born-Muslims or converts to Islam. Six hours went by very fast. All in all, it was an uplifting day for many of us who attended the workshop. 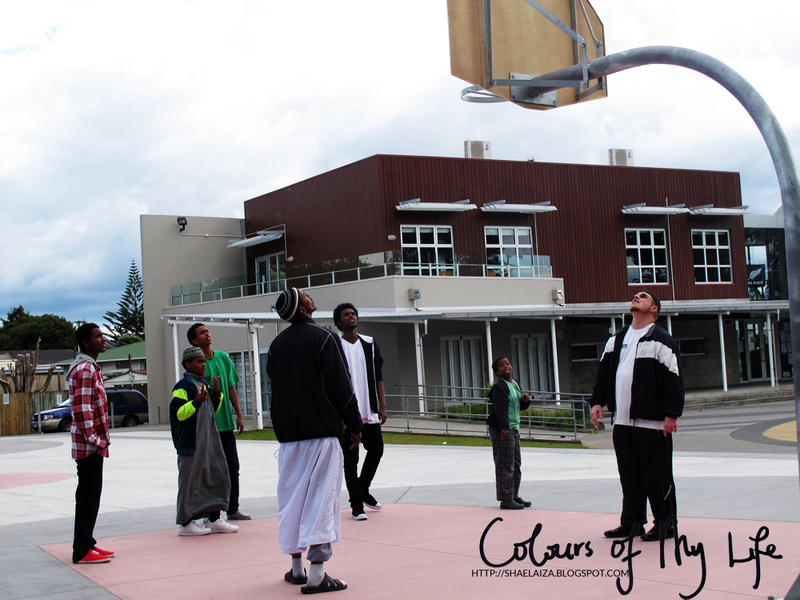 I really enjoyed being around a diverse group of Muslims and even made lots of new friends, alhamdulillah. Someone even said it was the best day of his life since he became Muslim. I think people want to be honest and real. And the workshop certainly embodied these virtues. 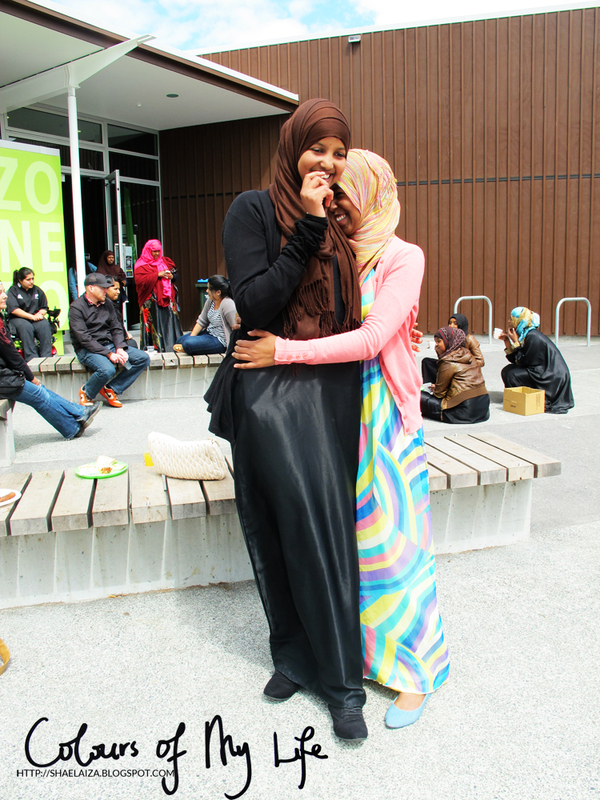 We were reminded about the importance of having rahmah (mercy) and compassionate towards one another because everybody's struggling with something in their lives - be it with Islam, work, family, etc. I believe Prophet Muhammad's (peace be upon him) success in spreading the message of Islam was partially due to his kind and compassionate nature. If there's a Sunnah we should start following, that should be on top of the list. Ok, I'll throw in a video too, just for all you wonderful people. I just joined your blog and I must say you take beautiful picture!! !